New Hampshire's highest court has ruled that a record $236 million judgment stands against Exxon Mobil in a groundwater contamination case. A jury reached the verdict in 2013 after finding the company liable in a long-running lawsuit over contamination by the gasoline additive MTBE. Lasting nearly four months, it was the longest state trial and largest jury award in New Hampshire history. 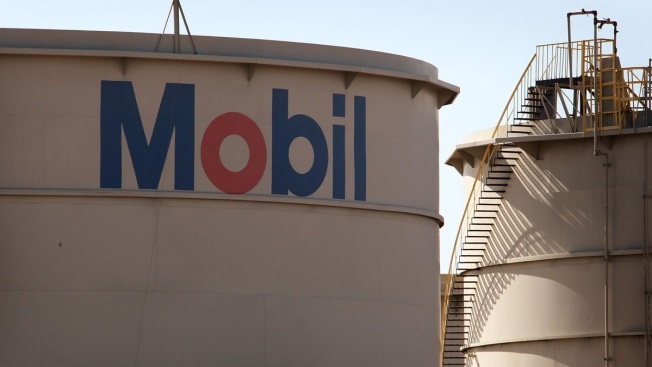 Lawyers for Exxon Mobil asked the court for a new trial. They said the company used MTBE to meet federal Clean Air Act mandates to reduce air pollution and shouldn't be held liable for sites contaminated by unnamed parties, such as owners of junk yards and independent gas stations. The state Supreme Court rejected that argument Friday and about 10 other points raised by the Irving, Texas-based Exxon.